The Kola Peninsula is located in the northernmost region of European Russia. Magnificent panoramas of this northern land will impress any tourist. The Kola Peninsula is washed by two northern seas, which are the White Sea and the Barents Sea. In the western part, its territory is covered with mountain ranges – the Khibiny Mountains and the Lovozero Massif. The Keyvy Mountains lie in the central part. The Kola Peninsula became inhabited more than ten thousand years ago. The so-called Sami people and Lop’ people left a lot of evidences, for instance, petroglyphes (stone paintings). 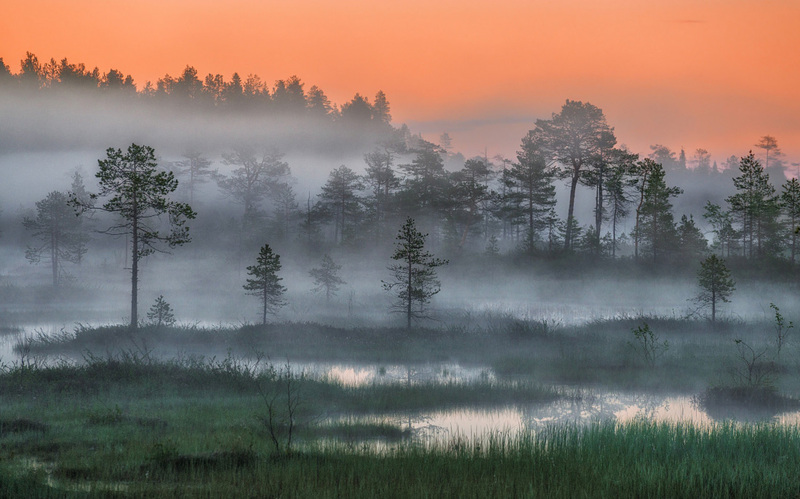 The flora and fauna of the Kola Peninsula comprise rare species of plants, birds, fish, terricole and swimming animals. The Kola Peninsula was the ancient centre of glaciation. During the Ice Age these glaciers moved to Europe and Asia. The rocky relief of the region still bears the imprint of this process. The modern nature of the Kola Peninsula is relatively young. The last glacier left its territory a few thousand years ago. The northern climate has preserved the nature of the Peninsula almost intact, as if the glacier had left just yesterday. Great many lakes, rivers and rivulets, waterfalls and rapids, thin forest and vast tundra make this northern region especially beautiful. These rivers and lakes are the relics of the Ice Age. 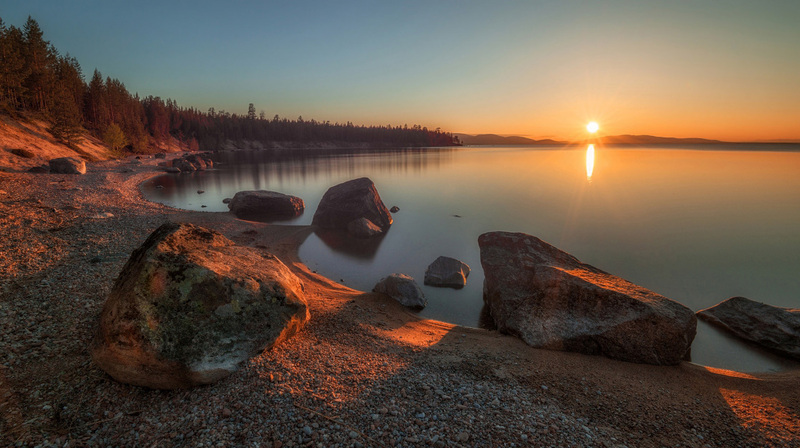 Lakes have not become shallow and have preserved the same water-level they had after the deglaciation. River beds have not been worn away, they are still rich in rapids and steps. Northwest Russia is characterized by a surprisingly mild climate, thanks to the Nordkapp Stream, flowing from the Atlantic to the Arctic Ocean. Thus, the north of the Kola Peninsula is warmer than its south and centre. 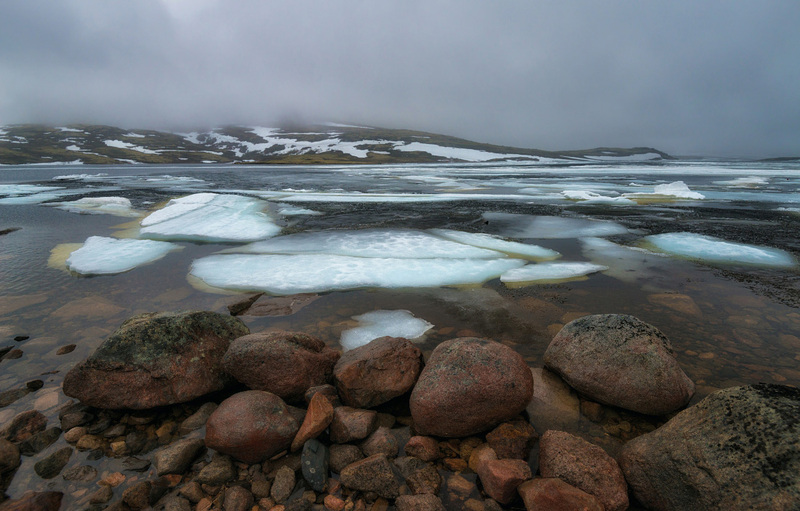 Quote: The ice-free port of Murmansk lies on the northern shore of the Kola Peninsula. The White Nights season lasts at least one hundred days, from the beginning of May till the middle of August. The sun does not set below the horizon for one and a half months, from the 30th of May till the 14th of July. This “Eternal Day” is favourable for the growth of various plants. The Northern Lights and the awesome landscapes of the Russian North are waiting for you!